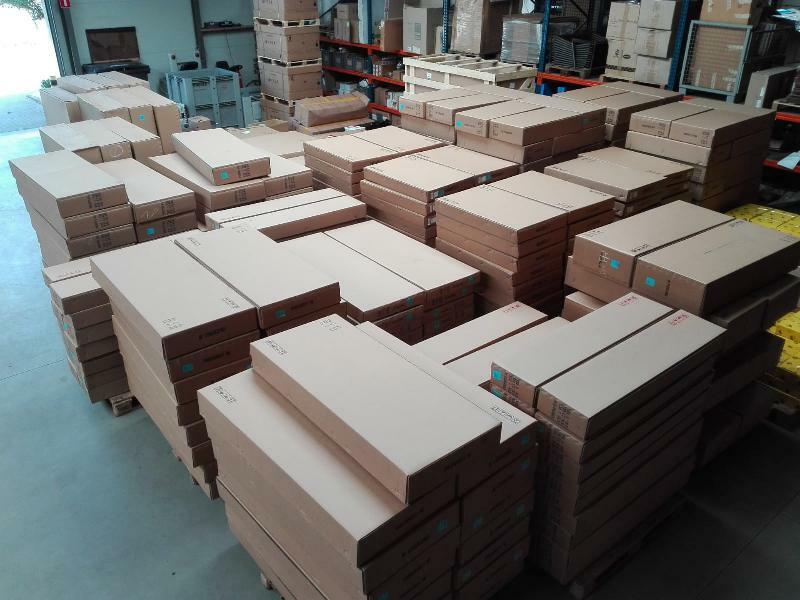 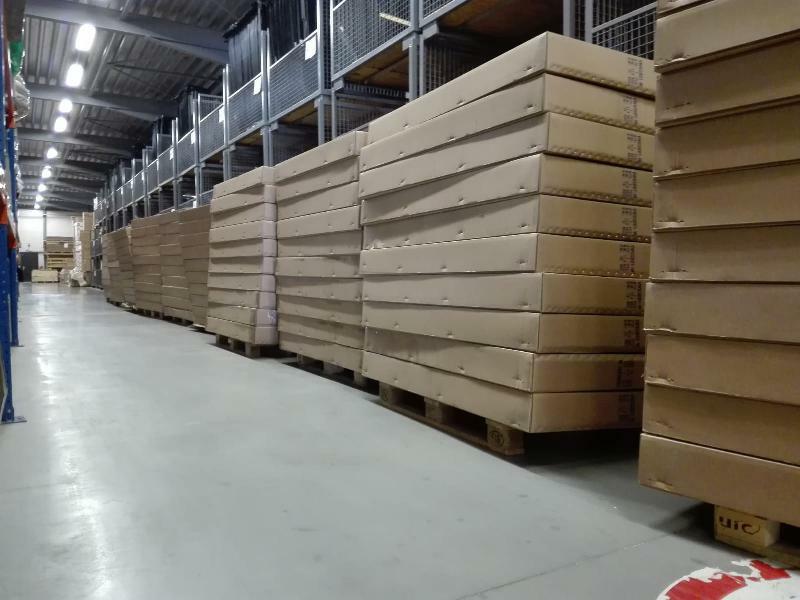 BBT nv // Blog » 33 pallets of sheetmetal arrived! 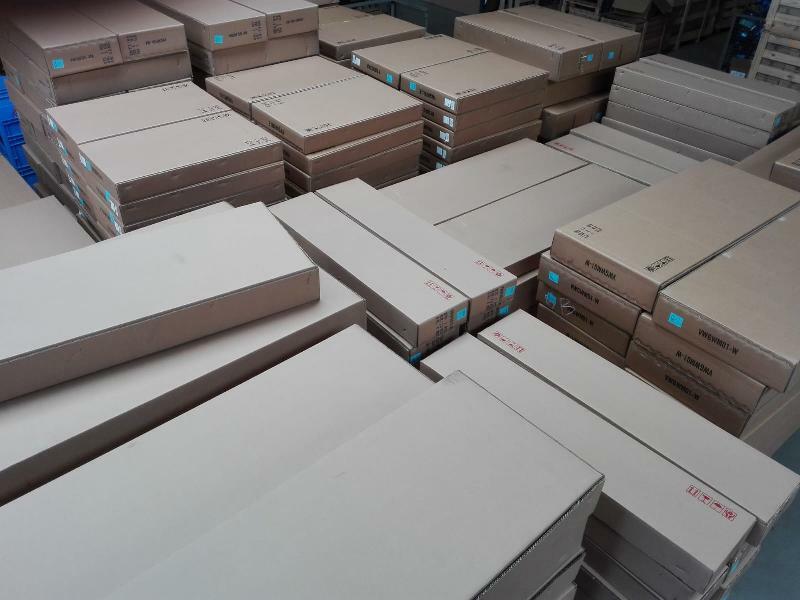 33 pallets of sheetmetal arrived! 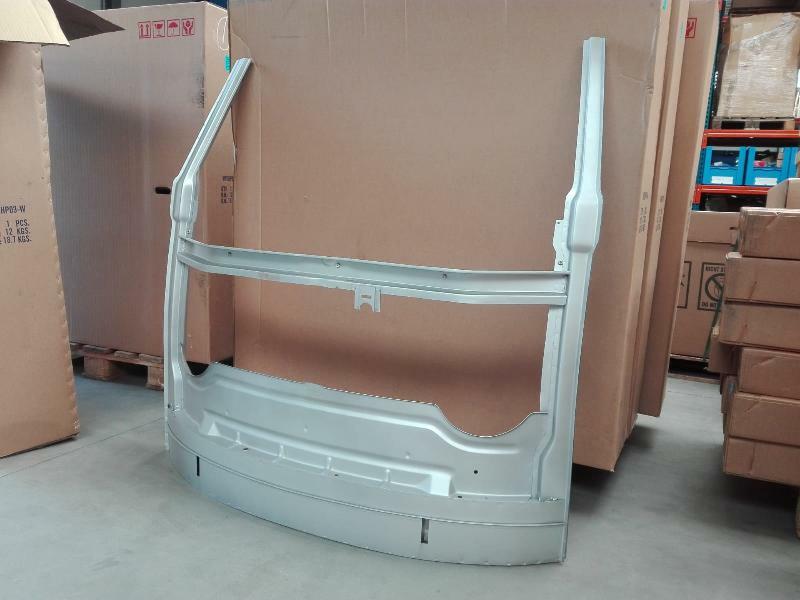 Nobody beats BBT sheetmetal, nobody!